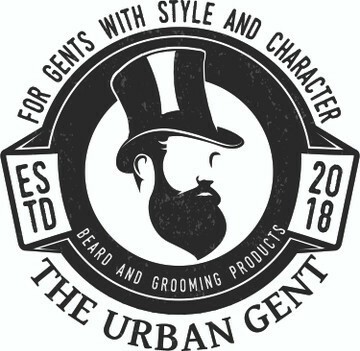 The Rich Gent beard oil was formulated and created as a lavish deep conditioning beard oil. Have used this for the past few months. Its my go to oil. You don't need a lot on your hands to massage into your beard, but it's so light you can get carried away, and leaves your beard smooth and manageable. Would recommend to any one. I found this website whilst searching online. This is the first time I have purchased from them. I would recommend their beard oil. I find once you applied the Beard Oil that your comb glided easily through your beard without that that feeling that your beard is going to pull on you (I have a long beard). If you need to comb your beard during the day your beard doesn't feel tangled and your comb glides softly through your beard. Ideal for guys with long beards. Will definitely buy from you guys again.